Theses men’s diabetic socks feature a gentle grip top that grips to the top of your ankle to keep the socks from slipping down. 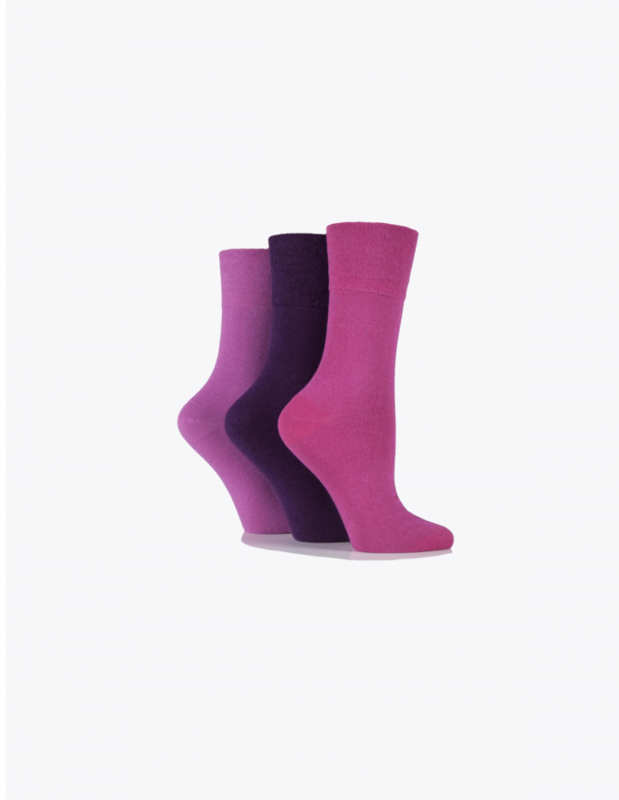 This gentle grip top moulds to the exact shape of your feet and is not elasticated meaning that these socks will not dig into your ankles and will not create any ugly marks around your ankles either. I am sticking to these socks from now on because they are so much better than the socks that I used to get. They are so comfortable and love the fact that the tops don’t dig into my ankles plus they are really easy to wash and don’t get eaten up by the washing machine. Overall these are great socks and are definitely worth buying. These are really good diabetic socks I wear them every day and have zero problems with them. They make my feet extremely comfortable because the cotton is really soft. Also they actually stay up for a change which is something most diabetic socks simply never do. Unfortunately because I have pretty big feet (size 12) these socks didn’t fit me but thankfully Shoewawa let me return them and they gave me a full refund straight away which was good of them to do. Wish the socks did come in a bigger size because they do look really good quality and would have been perfect for me. Just love how the gentle grip feel on my ankles. Even after wearing these socks all day they do not dig in or pinch my ankles at all. I used to buy these gentle grip socks from a shop on the high street years ago. Unfortunately the shop that I got them from went out of business a couple months ago and I have been struggling to find them ever since. Luckily I stumbled across this site which are selling them and they are actually selling them £1 cheaper (including postage fees) than they were in the shop which is fantastic. 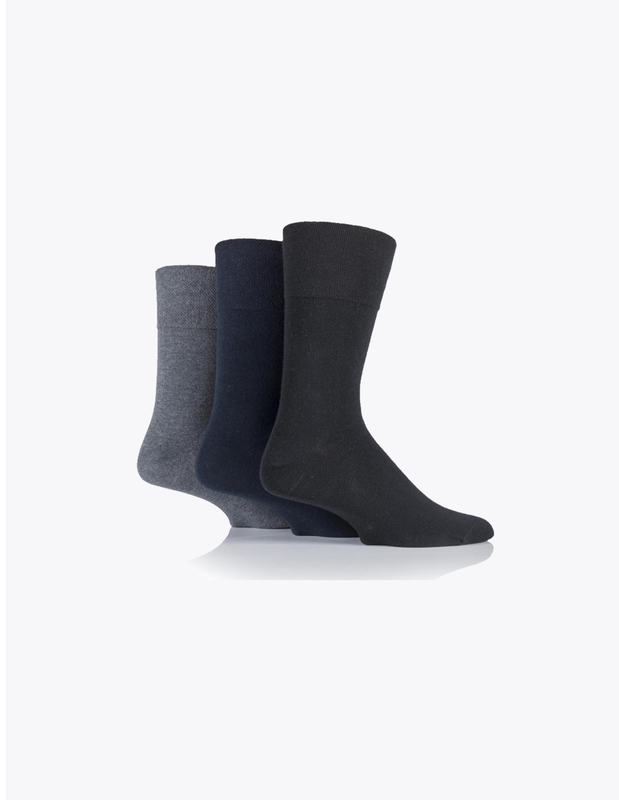 If you are looking for socks that are super comfy, wash brilliantly and don’t have annoying elastic in them then these are the ones to go for! Buying my second pack as I write this review. Thanks a million! I thrown out all of my socks and just wear these now. I have diabetes and my feet can really play up sometimes and need to wear non elstic socks that dont restict blood to my feet. I have worn plenty of non elastic socks over the years but none have been anywhere near as good as these. The honeycomb top is really comfortable and does not dig into your ankles at all when wearing them. 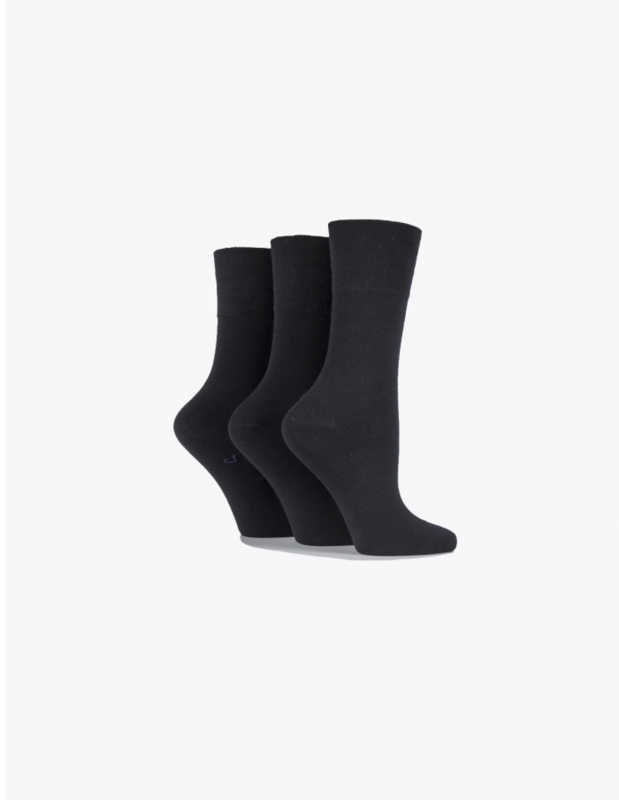 Whats more is that the socks are really long lasting too as you can wear them for well over a month before you start seeing any sort of wear on them which is great. For £3.99 these socks are an absolute bargain and I definitely recommend anyone looking for a decent pair of socks to buy a pair of these.